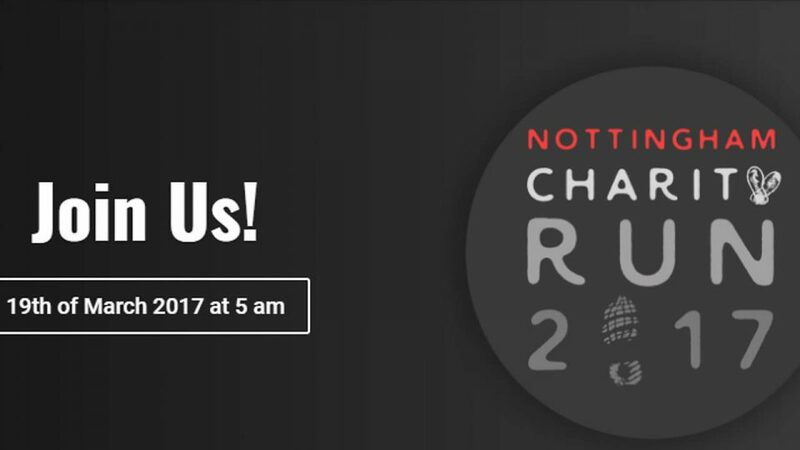 Nottingham Charity Run 2017 (NCR) is the 9th annual event organized by ACE society of The University of Nottingham Malaysia Campus (UNMC). It will be held on the 19th March 2017 (Sunday) in UNMC. This charity run is the event held with the purpose of raising funds and fostering awareness for a charitable call in Malaysia.